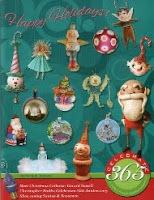 Happy Holidays: Don't forget to visit the August Ehag Emporium. Don't forget to visit the August Ehag Emporium. 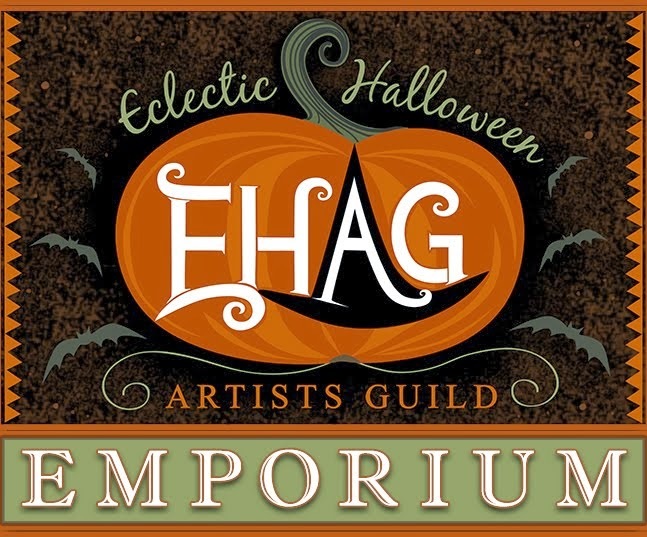 If you haven't been over to the Ehag Emporium yet, why zip over there right now, there are wonderful pieces to see and purchase. Just click on the this link, you won't be disappointed.